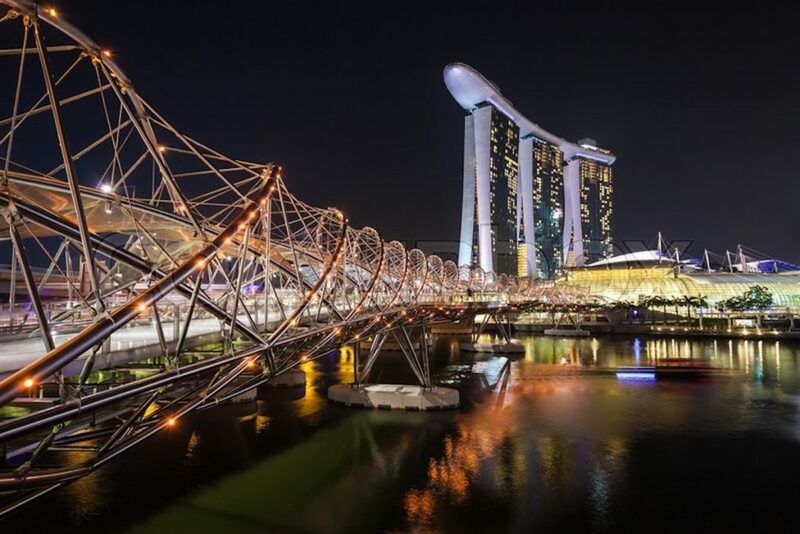 Starting your ride from Marina Bay Sands, ride across the Helix Bridge and enjoy a leisurely ride along the Kallang River. Turn back at the bridge crossing the river near Kallang MRT, and head back towards the skyscrapers, passing by the Esplanade and stopping at the Merlion. For those in the mood for a bit of romance, lock up the bicycles and head up to the Esplanade roof for the Marina Bay Sands Light Show. The head-turner of this park is not the variety of Pokemons in Pokemon GO, it’s the man-made waterway. If you’re lucky, you will be able to see birds like the Pink-necked Green Pigeon or a White-throated Kingfisher. Punggol Waterway Park is probably the most accessible scenic area on this list as it connects to residential areas and Waterway Point, offering a variety of activities to all age groups. 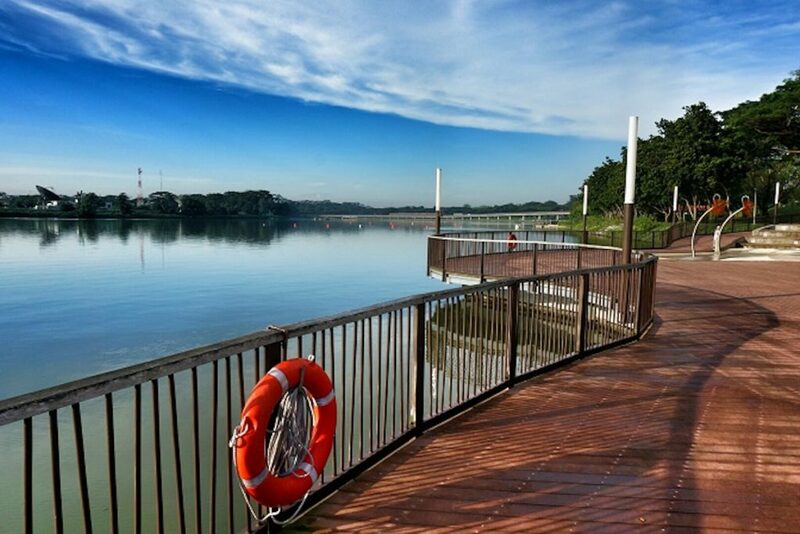 Begin your ride at Lower Seletar Reservoir Park before pushing away from the crowds at Yishun along the tranquil Mandai Park Connector and follow the Park Connector route through the heartlands of Woodlands to Admiralty Park. 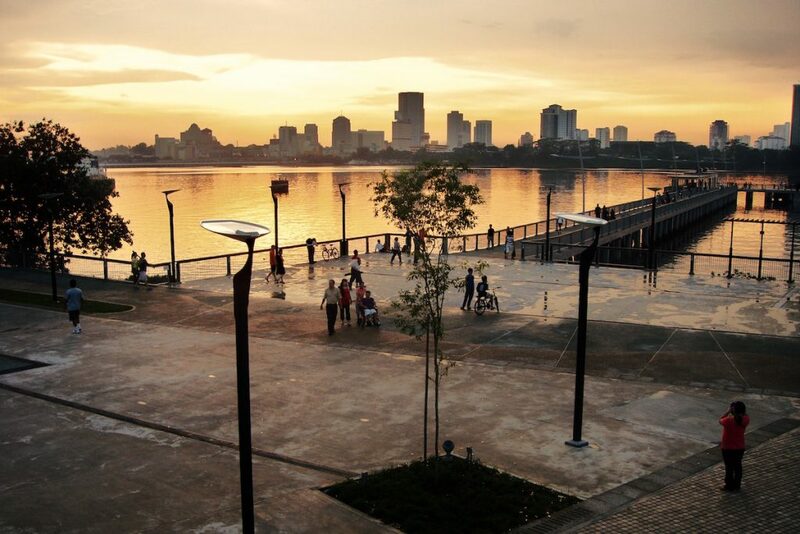 You will be able to see amazing night views of Johor Bahru from Woodlands Waterfront. Take it easy and enjoy this route either in the morning or late at night. 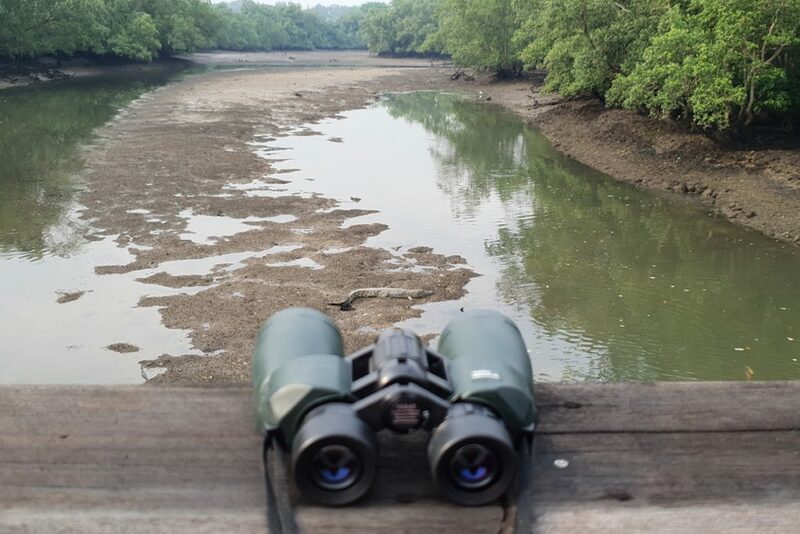 Sungei Buloh Wetland Reserve. Spot a croc? 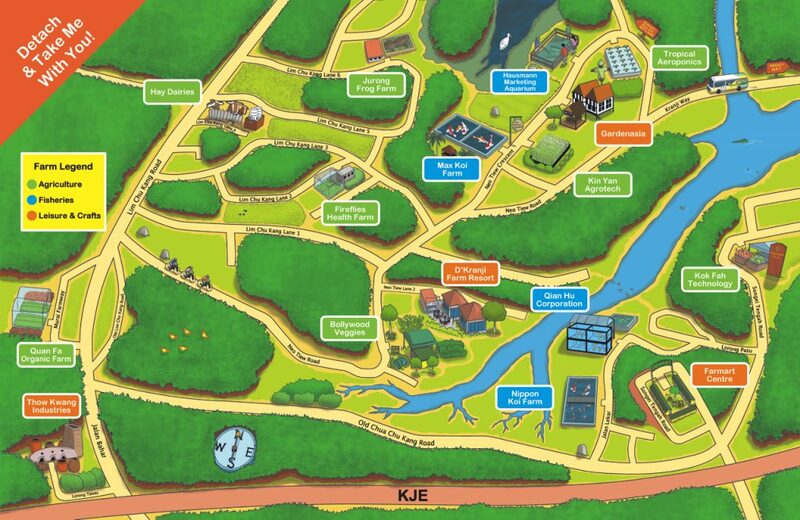 If you want to break away from the hustle and bustle of the city, Kranji Countryside can give you just that. Surrounded by lush greenery and farms, it gives a breath of fresh air to city dwellers like us. Lower Seletar Reservoir Park may be known for its water activities, but who could resist riding with a view like this? Aside from admiring the reservoir, you can also learn about this park at the Active, Beautiful and Clean (ABC) Waters Learning Trail. When you think of Singapore, the Merlion and Esplanade comes to mind. But how about lighthouses? 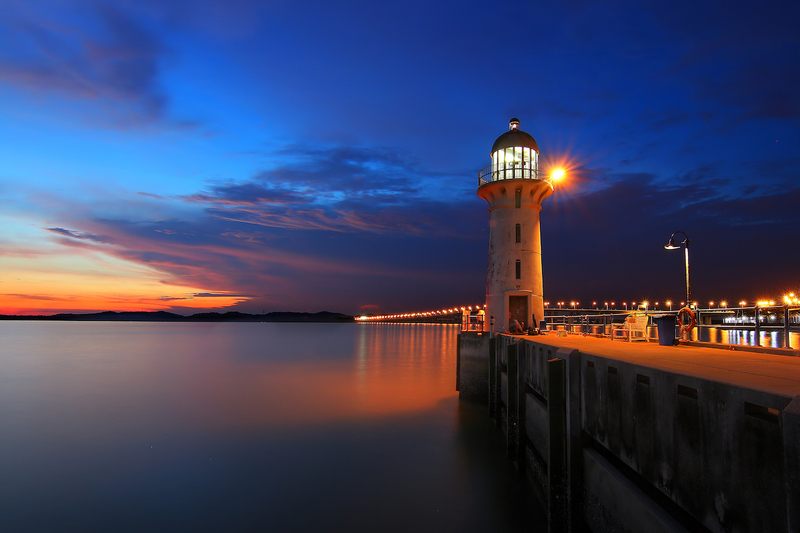 If you’ve never visited one in Singapore, try cycling over to Raffles Marina Lighthouse. Don’t worry about security or entrance issues, it is a non-operational lighthouse and therefore is open to the public. Don’t worry about security or entrance issues, it is a non-operational lighthouse and therefore is open to the public. The ride up Mount Faber Park may be an uphill battle, but the bird’s eye view of Singapore makes up for it. If this landscape is not enough, you can head out to the other parts of the Southern Ridges like HortPark and Henderson Waves. The test track is developed by the Urban Redevelopment Authority (URA) to see what materials should be incorporated for the future Rail Corridor. What stood out the most had to be the Glow in the Dark trail. While it may not be as bright when you’re there, it is still worth the Instagram moment!